[S847] News and Observer, 5 Jan 2014. Birth*: Robertha 'Bertha' Faulkner was born on 9 March 1853 at NC. 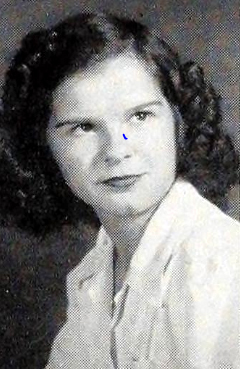 She was the daughter of Neverson Tobias Faulkner and Martha Green Edwards. He was the son of Eugene Falkner and Mary Kay Kate Mustian. [S1272] Letter, Linda J. Faulkner to John L. Faulkner, 14 May 2009. 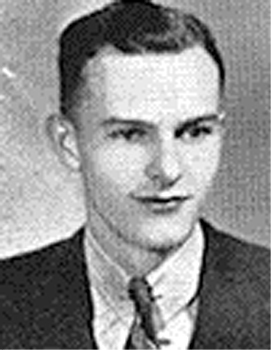 Death*: Roger Joel Faulkner died in April 1970 at MD at age 35 . Marriage*: Roger William Faulkner married Jessie Elizabeth Dowling circa 1935. Marriage*: He married Jessie Elizabeth Dowling circa 1935. Marriage*: Ronald Sylvester Faulkner married Mary Helen Eggleston on 4 June 1955 at Vance Co., NC. She was the daughter of Frank P. Faulkner and Rebecca Jane Duke. She was the daughter of Littleton Morceneus Faulkner and Martha Anna Dickerson. Death*: Rosa Faulkner died before 1905 at NC . Death*: Rose Ella Faulkner died on 22 July 2016 at Henderson, Vance Co., NC, at age 89 . She was the daughter of Ned Edwards Faulkner and Rosa Frances West. Burial*: She was buried circa 4 October 2003 at New Bethel Baptist Church Cemetery, Vance Co., NC. [S229] Henderson Daily Dispatch, 21 Feb 1989 Obituary. [S229] Henderson Daily Dispatch, 3 Oct 2003. Birth*: Rowan Faulkner was born in November 1897 at Granville Co., NC. She was the daughter of John Faulkner and Emma Ayscue. 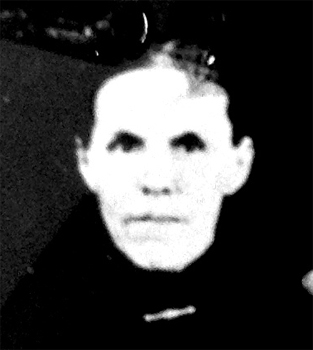 Birth*: Roxanna A. Faulkner was born circa 1848 at GA. Birth*: Roy Judson Faulkner was born on 27 May 1884 at Clay Co., IN. He was the son of Jasper Newton Faulkner and Ellen Coffey. 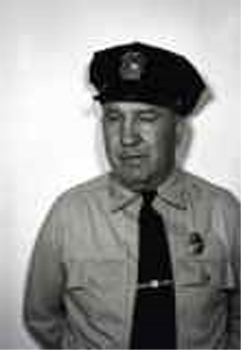 Death*: Roy Judson Faulkner died on 7 April 1948 at Valley, Stevens Co., WA, at age 63 . She was the daughter of Alexander Boyd Faulkner and Annie Pegram. She was the daughter of Herbert Weaver Faulkner and Lucy Edwards. Burial*: She was buried circa 3 May 1999 at New Sandy Creek Baptist Church Cemetery, Vance Co., NC. Marriage*: Rufus Haywood Faulkner married Thurza Roberta Davison after 1922. [S1710] Unknown volume, Washington Death Index 1940 - 1996, unknown repository. Birth*: Rufus Henly Faulkner was born circa 1835 at Granville Co., NC. He was the son of Francis Frank Faulkner and Nancy Roberson. [S627] Granville Co. Henderson District School Census. Birth*: Ruth Faulkner was born circa 1760. 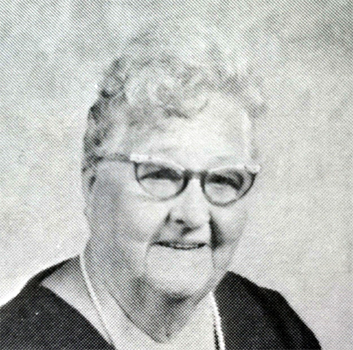 She was the daughter of Jesse Faulkner and Martha Smith.